Although the thermometer indicates that currently it is below freezing, Jeanne Bonner, our Vacation Rental Manager, has been busy preparing the calendar for our 2011 Vacation Rentals. 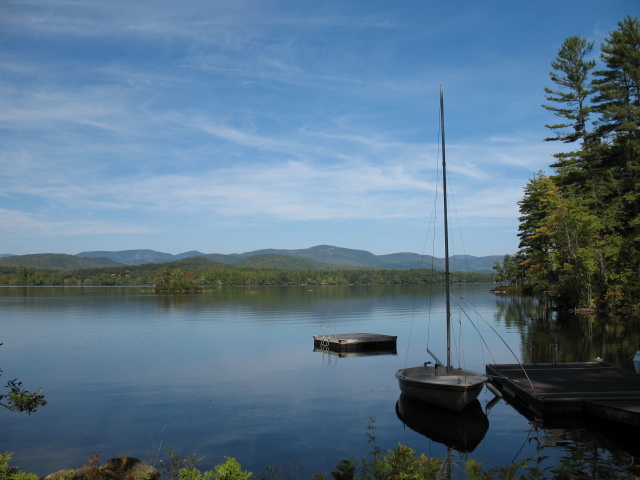 Whether your preference is to be on Kezar Lake, Keewaydin Lake, Stearns Pond or tucked in the woods, there are plenty of homes to choose from as the list of available rentals continues to grow! And if you are thinking of visiting for a week of skiing, ice fishing or snowmobiling this winter, we do have year-round homes available for rent as well.